The eyes are the first attribute we notice when we meet someone new. When you look at yourself in the mirror, you are probably more acutely aware of any subtle changes around your eyes more so than any other part of your face. 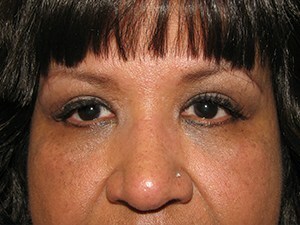 Eyelid surgery, or blepharoplasty, can address your upper lids, lower lids, or both. 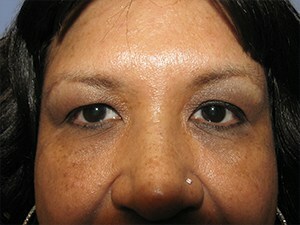 During eyelid surgery, excess skin is removed and fat is repositioned. The repositioning of fat can simultaneously remove puffiness and fill hollows, restoring the youthful contours of your eyelids and correcting dark circles. 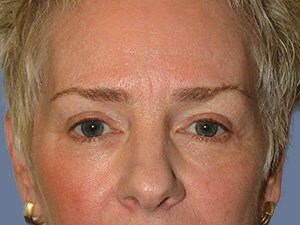 Removing the excess skin and tightening muscles will smooth wrinkles and folds. In the upper eyelids we often see drooping, sagging, and sometimes misplaced pockets of fat, distorting the natural contours and creating wrinkles and folds of skin where your eyelid was once smooth and plump. We correct this by removing an ellipse of skin and sometimes excess fat. 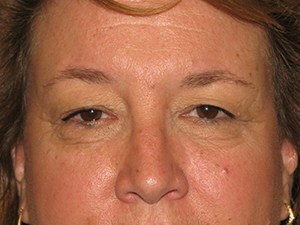 The incision is made in the natural crease of your eyelid so there is no visible scar. 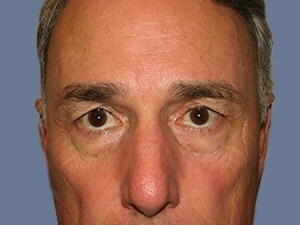 The results of upper eyelid surgery are sometimes enhanced when combined with a forehead lift since drooping eyelids can originate from a heavy or drooping brow. 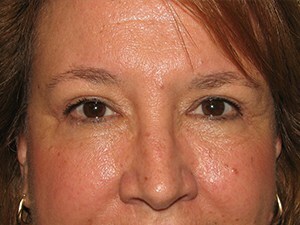 In the lower lid, we address bags, dark circles, and loose or wrinkled skin. We remove excess skin, remove or reposition fat, and we can tighten the muscles if needed. The results of lower eyelid surgery can be enhanced by laser skin resurfacing to rejuvenate the skin’s elasticity and restore your youthful texture. Eyelid surgery can also be combined with BOTOX® to correct fine lines, wrinkles, and crows’ feet around your eyes for a more complete look. 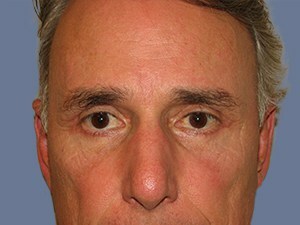 You can have youthful, beautiful eyes again. 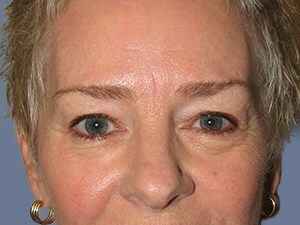 Please read our Frequently Asked Blepharoplasty Questions to learn more about eyelid surgery in Scottsdale and Phoenix, Arizona. To schedule your initial consultation please call or email us today. We look forward to hearing from you.